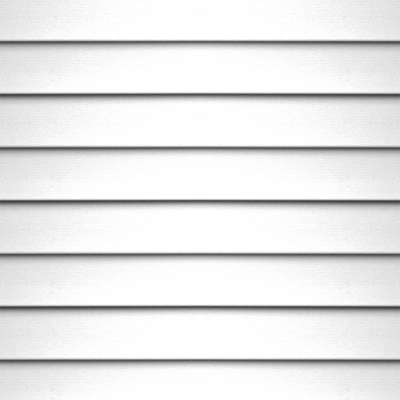 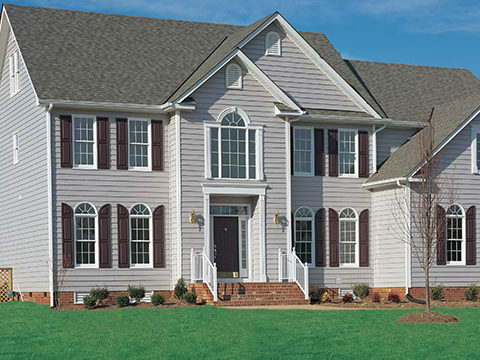 As tough as it is attractive, Dimensions™ premium vinyl siding is trusted by homeowners and contractors alike. 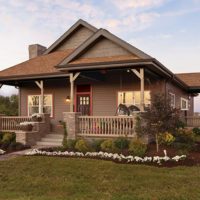 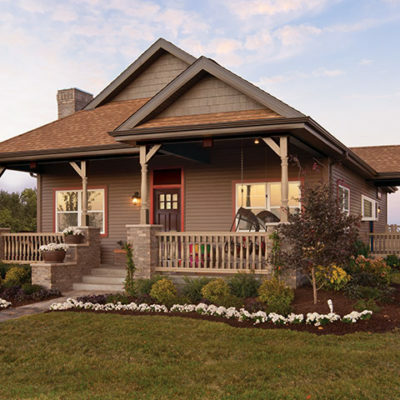 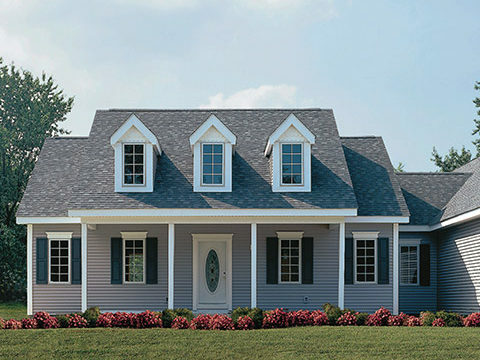 It looks beautiful year after year, holding strong in the highest winds while offering long-lasting curb appeal that’s virtually maintenance-free. 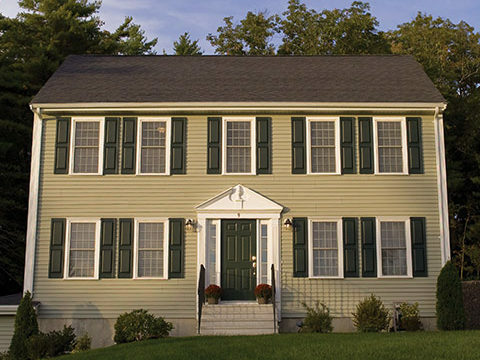 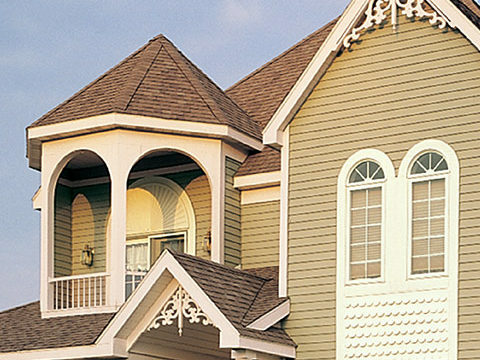 An affordable option, Progressions® vinyl siding combines the impression of freshly-painted wood with durability and easy maintenance.